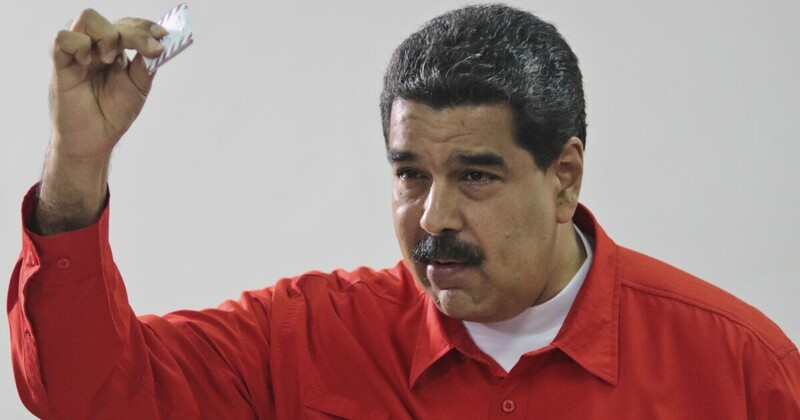 His week will be key in the rebellion against the ruler Nicholas Maduro. This is because Venezuelan people will come together to demand Maduro's resignation on Tuesday and will also try to introduce US aid through the Colombian border. Maduro has ordered his soldiers to stop them. Will this be the military fire of Venezuelan colleagues?